Melbourne Cinematheque has unveiled its impressive progarm for 2019, which kicks off on Feb 6 with a screening of Sergio Leone’s epic Once Upon A Time In America. 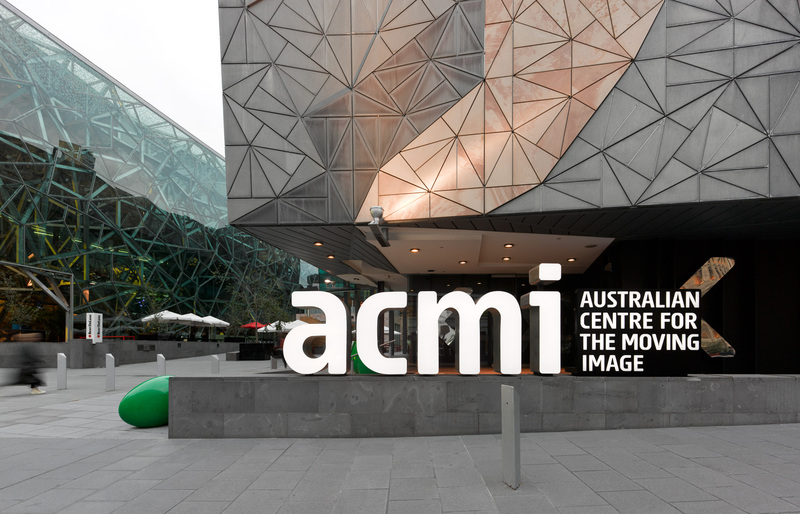 The program also features seasons on filmmakers like Robert Aldrich, Kathryn Bigelow, Claude Chabrol, Terence Davies, Japanese filmmaker Yasujiro Ozu, Turkish filmmaker Nuri Bilge Ceylan, Elaine May, and Australian indigenous filmmaker Ivan Sen. With ACMI undergoing renovations the Cinematheque screenings will be held at the venerable Capitol Theatre from May. Greg spoke to Michael Koller, one of the programmers, to take a detailed look at this year’s program.